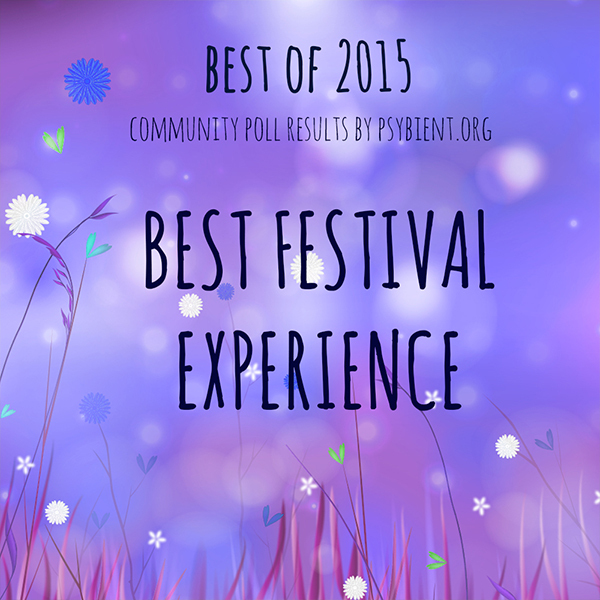 It is time to nominate Best “Festival” of the year 2015 and Best “Festival” experience overall. In our opinion festivals play an extremely important role in connecting music lovers to each other and promoting music. The festival crews find gorgeous locations, install the best available sound systems, work hardly on deco. Not always but most of them do their best :) They also select artists and gather audience around events. There is nothing to be compared as listening to qualitative music outdoors, with sun and wind. 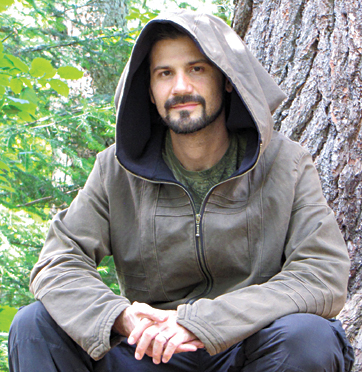 Psychedelic Music Festivals are also the rare places that allow psybient/psy-downtempo artists to perform. We do hope that more and more festivals will make efforts to provide decent chillout areas with comfort conditions for people to enjoy music, relax and dance. Our community selection will give you some ideas for the festivals to attend in future. 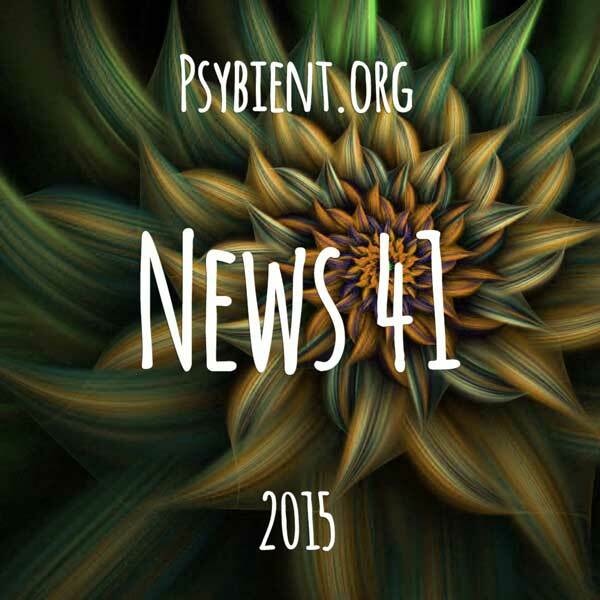 Also follow our posts as we are preparing to publish the listing of summer festivals for 2016 in the nearest future. 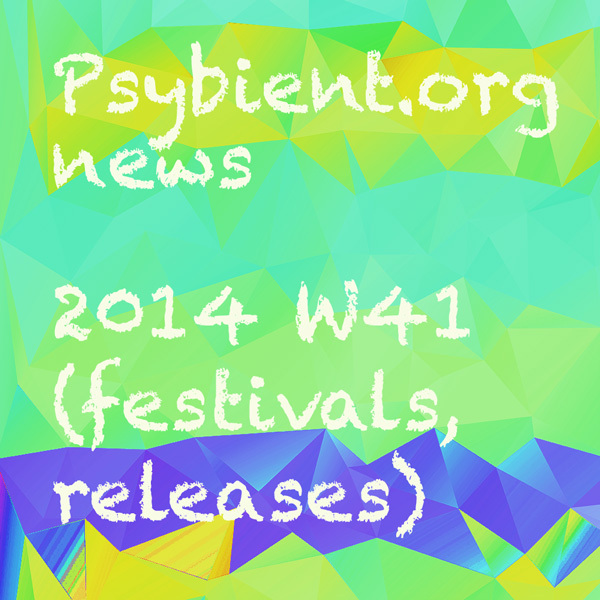 Meanwhile you can visualise them in a form of calendar on our festival page. This results represents the answer of poll participants on the questions “best chillout” experience at Festivals overall. As we analyse results we see that the first 5 places are almost the same as in last year poll. 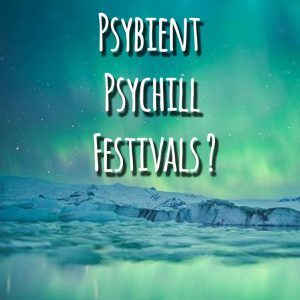 what ambient / psybient / psychill festivals do you know ? 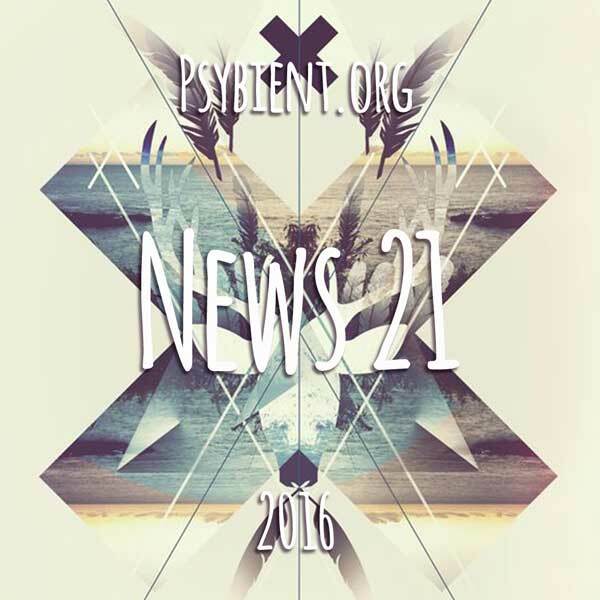 A dedicated article about this events is in progress, if you have any events to recommend please comment below or write us a message ! don’t forget to visit a calendar page on out website for more events.